RadioShack will close approximately 200 stores and will evaluate options on the remaining 1,300. The long-struggling retailer aims to update its image, but keep stores' "neighborhood feel." I'm always raving about the latest innovation so I figured I should also present the other side of the coin. A court approved a plan to salvage RadioShack by co-branding most of its 1,740 surviving stores with cell phone provider Sprint. Saying goodbye to this iconic brand isn't easy, especially for those of us trying to keep our companies fresh and attractive. 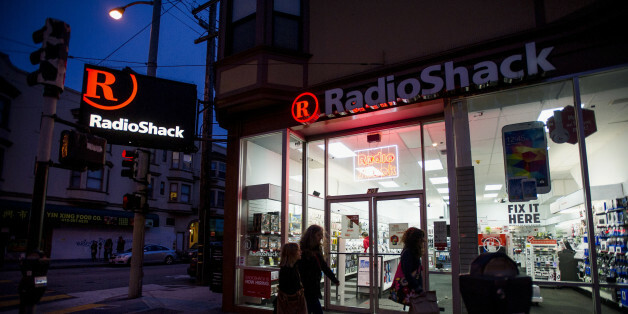 However, there's a silver lining: we can learn from RadioShack's mistakes. Is your store on the list? America's Worst Companies to Work For: 24/7 Wall St.
9 Retailers Closing The Most Stores: 24/7 Wall St.